NEW NATIONS: YEA OR NAY? 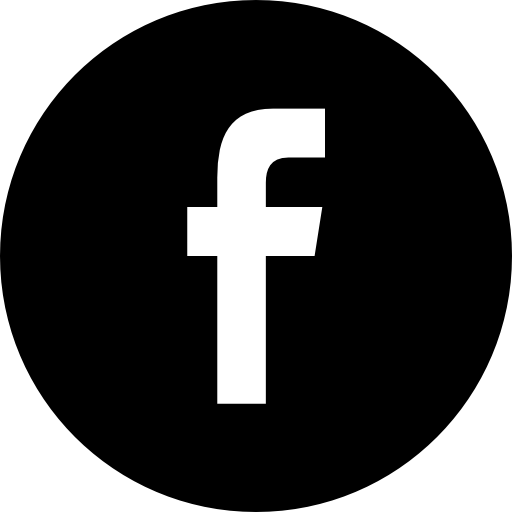 Many people who hear the term “Startup Society” and what it means usually think of one of two things: Sealand or Liberland. Startup societies are more than that, but we’d do well to talk about the more popular cases of new nations in history. 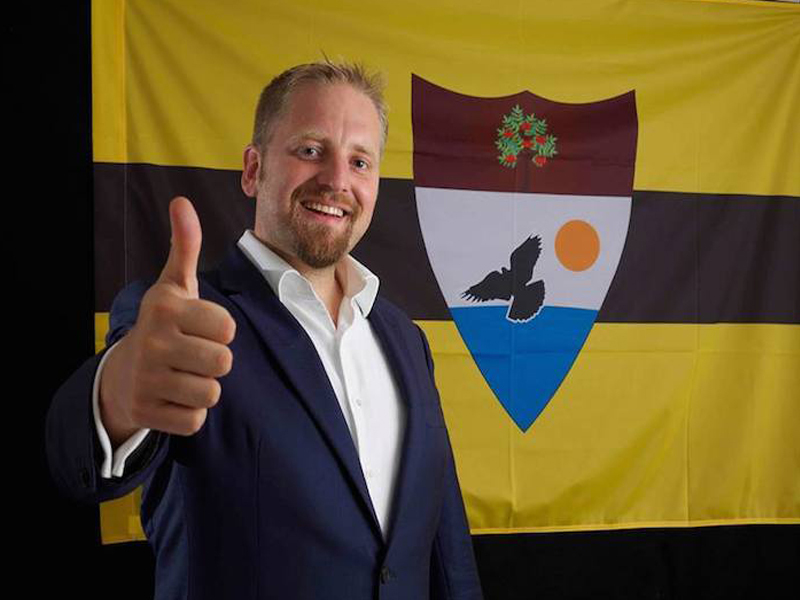 One such case (we shall leave Sealand for another time) called Liberland began on April 13, 2015 – it was initiated by Czech Free Citizens Party member Vít Jedlička. What Vít was searching for is the freest place in the world. After not finding it and becoming disgruntled with electoral politics, Vít decided on a new course: he will found his own society. All the land in the world, however, was taken: Where could Vít go? Vít was no space explorer, but he knew law. And he knew Europe. He found a contentious parcel of marshy land between the republics of Croatia and Serbia, in south-eastern Europe. Neither of the two sovereign nations would claim a piece of land known as Gornja Siga...so Vít took a chance. Vít proclaimed Liberland,and began visiting the land with would-be settlers. The creator of Ulex, Tom W. Bell, had crafted a legal argument as to why the settlers were allowed to be in the area, referring to international law, specifically the the Danube Convention. This legal case argued that the settlers were free to roam the unclaimed land, as the land was not formally claimed by neither Croatia nor Serbia, and the Convention would serve as a guideline. As well-researched and written the arguments were, Croatian border police didn’t much mind the content of the documents in the plastic pouches the Liberlanders were carrying, and promptly arrested Jason Dorsett, a would-be Liberlander. He and five others were taken into custody while making a crossing from Croatia onto the island. They were taken into the local town of White Monastery, on charges of leaving Croatia illegally outside of a registered border crossing. It was a surprise to no-one that the defendants were found guilty. After this incident, 12 Liberlanders (some of which overlapped with those previously arrested) attempted entering Liberland from the beach on the east of the island. Again, Croatia does not claim this land as its own. Again,Croatia’s border police intervened, this time claiming the group was attempting to sneak into Croatia. This obviously confused the settlers: they were leaving international waters (referring to the Danube Convention), and went into a place that the Croatian border police claimed was outside of Croatia (due to the previous detainment). Regardless,the offenders were found guilty in the White Monastery misdemeanor court. 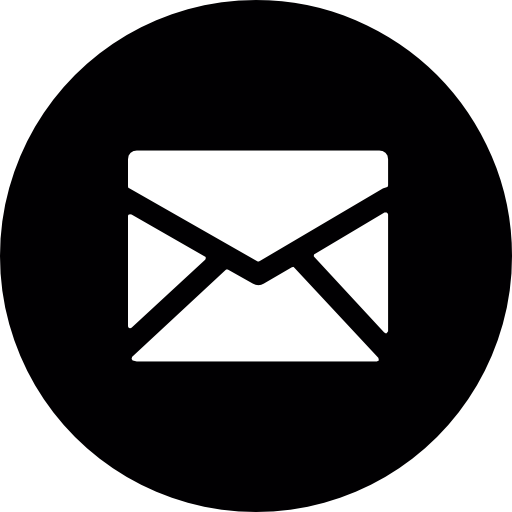 It took an appeal to the Croatian High Misdemeanor court in Zagreb. The High Court gave the White Monastery court a scolding,but the question of the border remained unanswered: If both nations with reasonable claim to the land expressly refuse to claim the territory, does one have the right to enter the land and claim it as one’s own? The local court waited until winter (which made crossings and arrests unlikely) to make a decision: it confirmed its previous judgement. However, the matter of the Croatian-Serbian border remained unresolved. Naturally, the Beli Manastir court was out of its jurisdiction, and the Zagreb High Court likely was, as well. That would only leave the European Court of Justice as an arbitrator, though that process still hasn’t started and likely will not. After this scuffle, the Croatian Department of the Exterior released a statement in which they assert that the island in question is in fact under Croatian border police control (not Croatian territory and and not Terra Nullius), and that the border police was justified in arresting the Liberlanders on both counts: the first time for leaving Croatia (and entering international waters) other than through an official border crossing and the second time for entering Croatian territory in the same way. Liberland definitely isn’t dead, but its claim on the swampy island in the Balkans is looking bleak. This was a case where a good idea (as well-argued as it is)simply could not deliver in an institutional environment. The process for establishing statehood is a tricky and arduous one indeed, and one ought not to set off on that journey lightly. Startup Societies are a tool for ethical and expedient human cohabitation, but we can’t think that existing government service providers will simply let their monopoly slip from their grasp. Societies with a better claim to sovereignty (e.g.Somaliland, Transnistria, and South Ossetia) still don’t have state recognition, and that likely isn’t what startup societies should be aiming for,anyways. The value of a startup society is the jurisdiction over some of its affairs, and having a seat on the UN general assembly should not be high on the priority list for one such organisation. 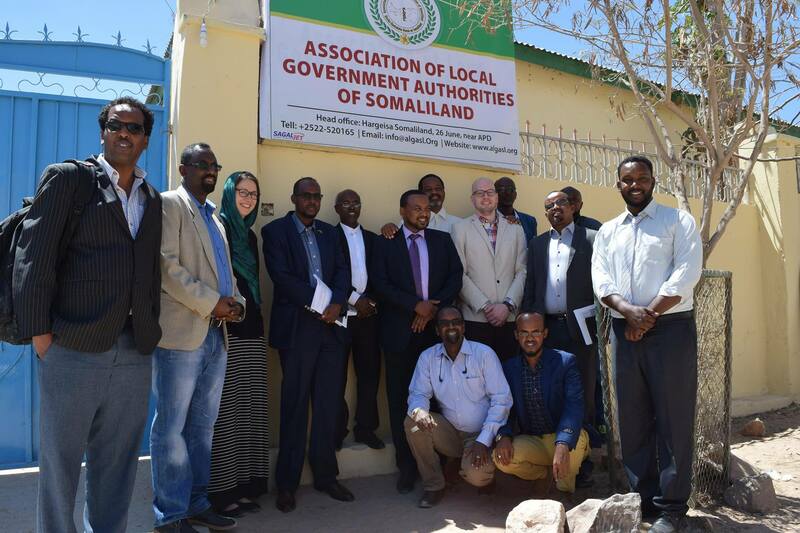 Over 4 million people live under the (relatively) effective governance of Somaliland - a lesson that recognition does not matter in startup society entrepreneurship! Startup societies should serve to prove how existing government systems can be improved upon, whereas the meta-framework in which people can freely found and choose governance service providers will have to be a question for another decade. 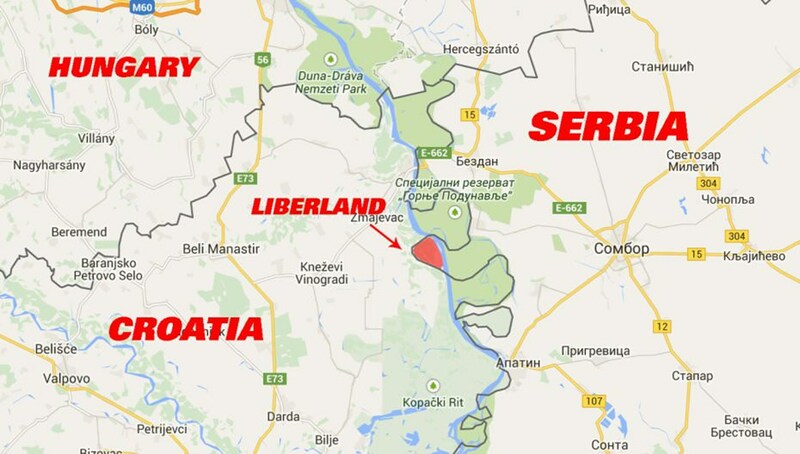 Liberland was founded by a Czech politician on the Serbian-Croatian border, on an island that was for all intents and purposes no man’s land. 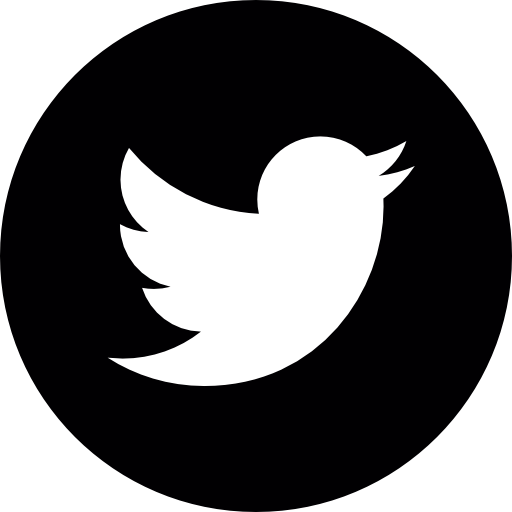 This was to be a new startup society, or even new nation. The settlers to the island were arrested on charges of entering and leaving Croatia illegally. The land was unanimously claimed to be under Croatian border police jurisdiction (but not Croatian territory), hurting the claim of Liberland to the island. Startup societies aren’t about founding new countries and being listed in the UN. It’s about providing a good service that makes people cohabit better, and recognition comes after.